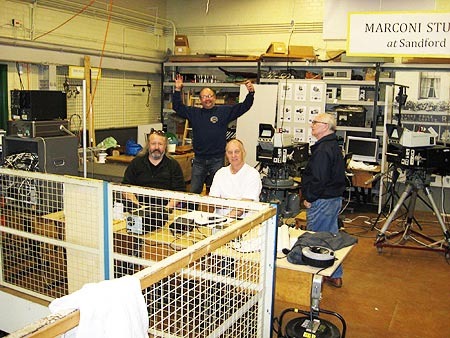 Saturday Apr-22: On IMD itself, this year the main station was operating CW from the 2MT Hut - coordinated by Andrew Kersey G0IBN and assisted by the Essex CW club. The site was open for CARS volunteers, but it was not a regular public open day. 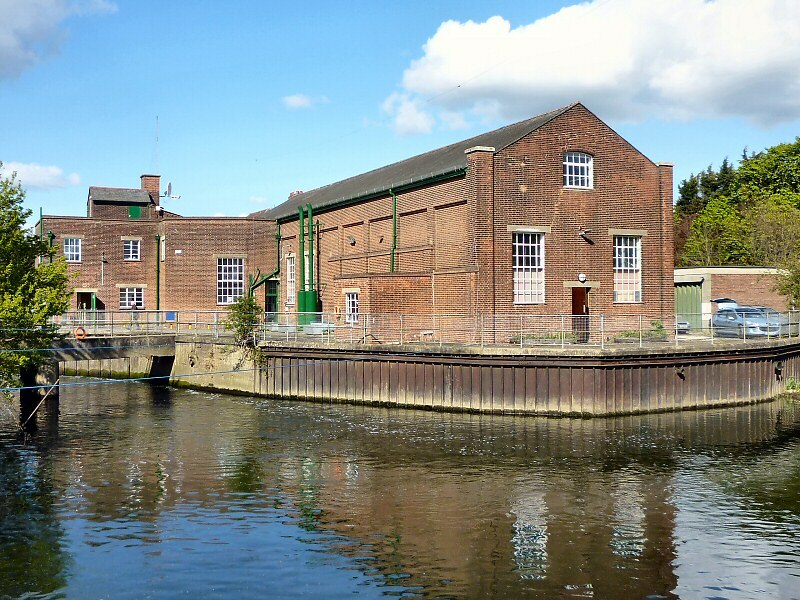 Sunday Apr-23: Sandford Mill is fully open to the public for a 'Marconi Birthday Bash' event - and there should be an opportunity to operate SSB. 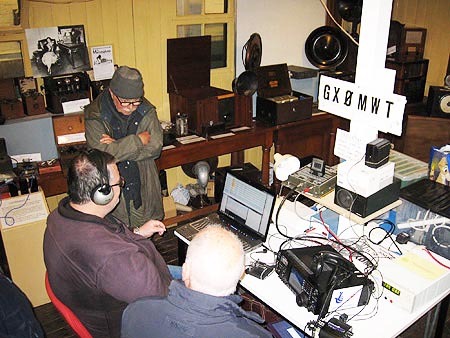 Talks about Marconi’s marvellous invention will run at 11am, 12 noon 2pm and 3pm in the Engine House. 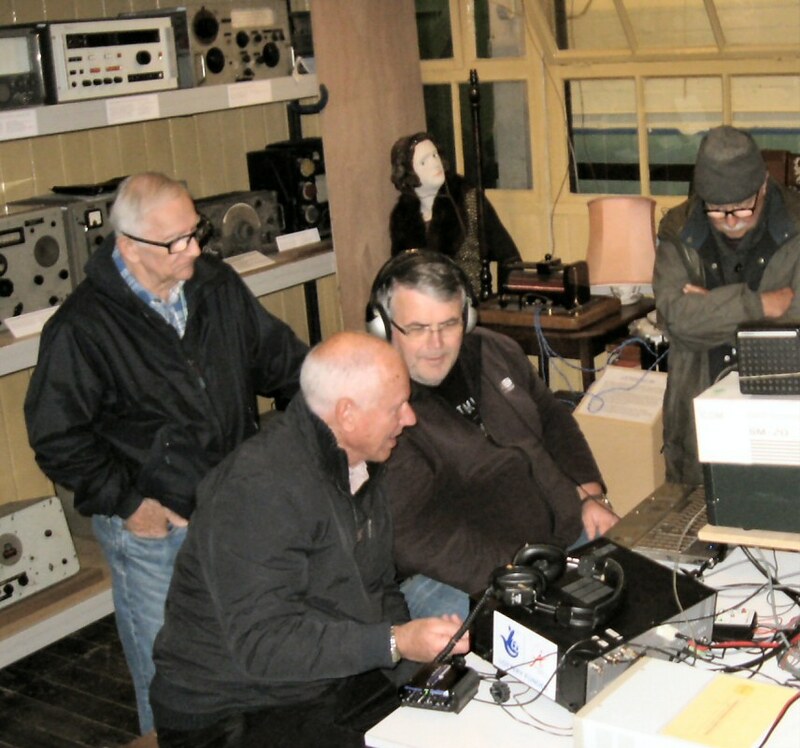 The day will have interactive Morse code activities, remote controlled planes and cars from Chelmsford Model Flying Association and Marconi TV cameras where visitors will have the opportunity to read the ‘Sandford Mill News’. 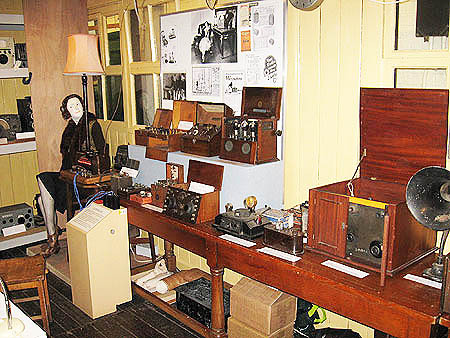 There will also be new displays in the Marconi Hut where the first radio programme was broadcast from 95 years ago. 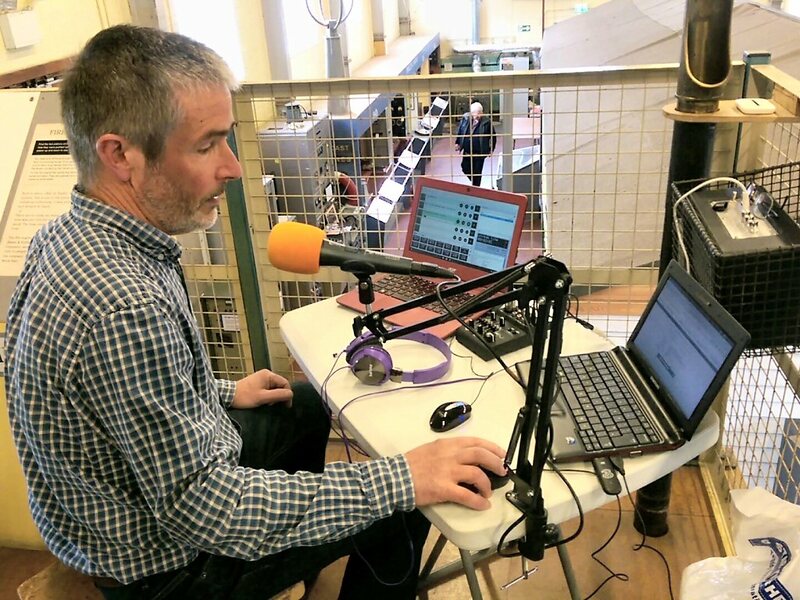 Jim 2E0RMI who had recently ran the online radio stream of EmmaToc.com for the 95th anniversary of 2MT, returned to the Mill, this time running from the upper mezzanine floor. Sunday was the public open day for the 'Marconi Birthday Bash' event which saw CARS also being in the Barn. 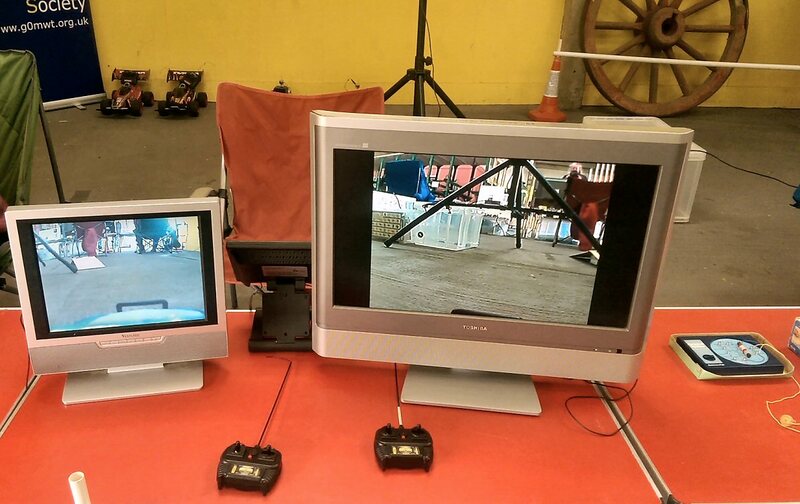 This included radio controlled cars with their own on-board wireless cameras feeding a pair of video monitors. 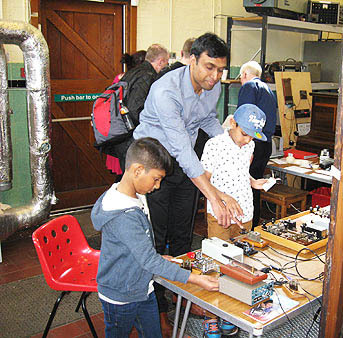 A lovely spring day saw around 200 members of the public who came to enjoy the many different elements of the 'Marconi Birthday Bash'. 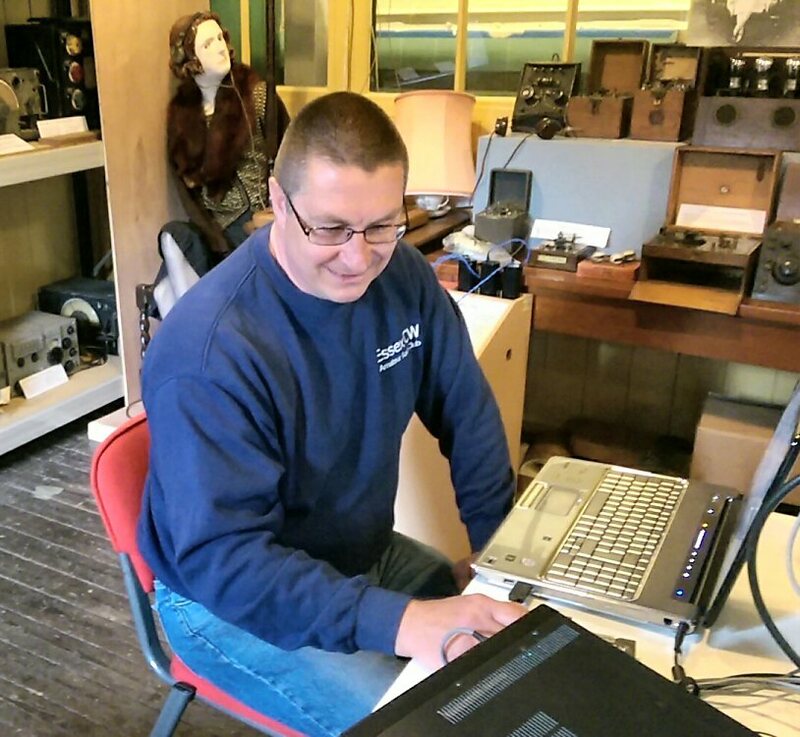 Tim Wander gave a number of his excellent group speeches about Marconi and all aspects of him. 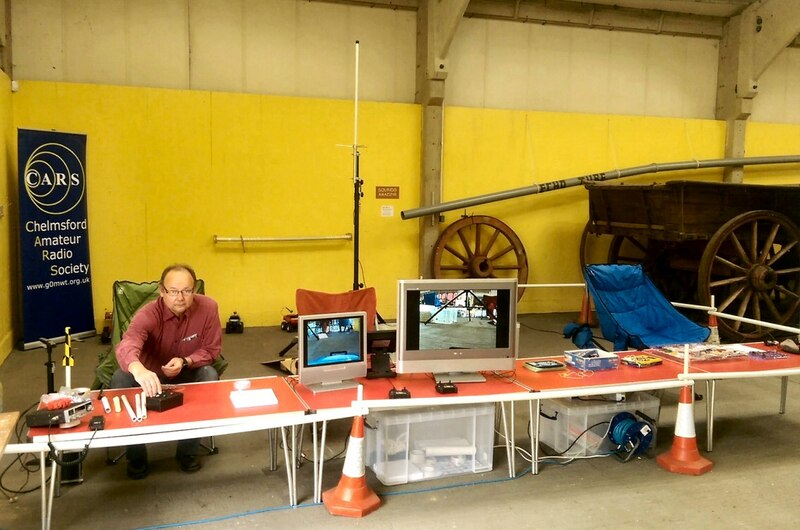 Jim Salmon 2E0RMI had a gazebo on the grass and a number of people engaged in detailed discussion about all aspects of amateur radio. Amongst the visitors was Adrian Soane, M0ABY who is the Almoner for RAOTA from Wheathampstead, St Albans. 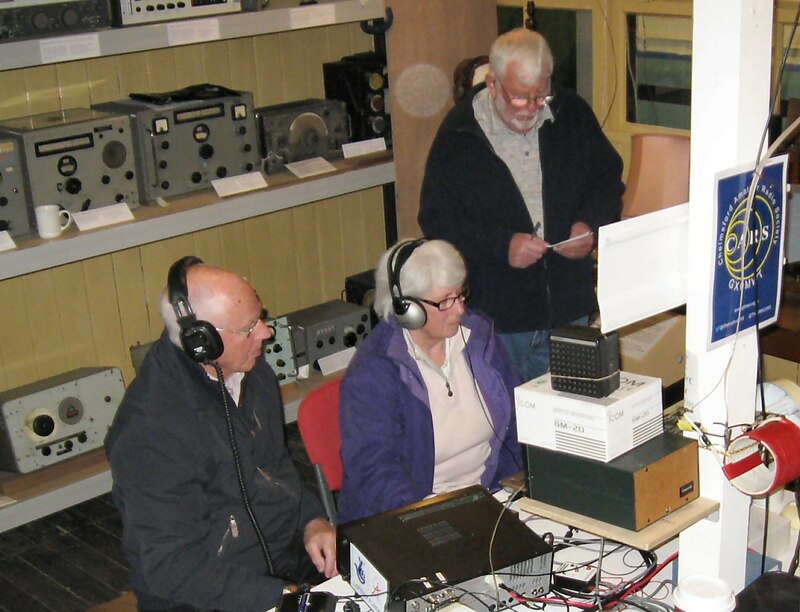 Colin Page, G0TRM and his comprehensive Morse display was moved to the outside end of the Marconi Hut where the TV group used to operate – they had moved up to the mezzanine floor with a number of good displays. 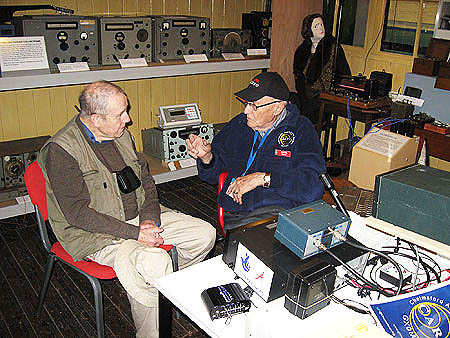 Colin had a constant stream of interested people who could take away a Certificate that they had sent their name in Morse.